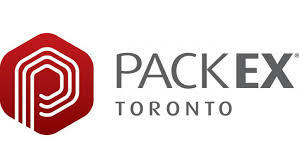 We are excited to be participating in PackEx Toronto June 4-6th at the Toronto Congress Centre. This is Canada’s latest packaging show! 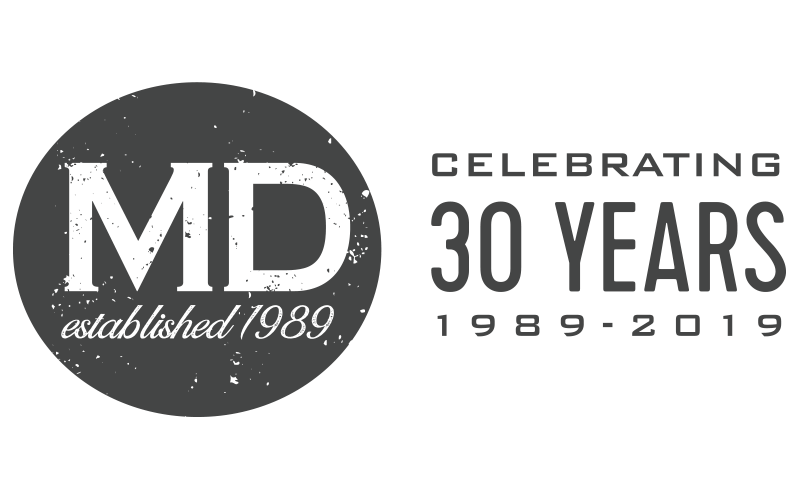 Be sure to visit us in booth # 1565. For more info – click here.